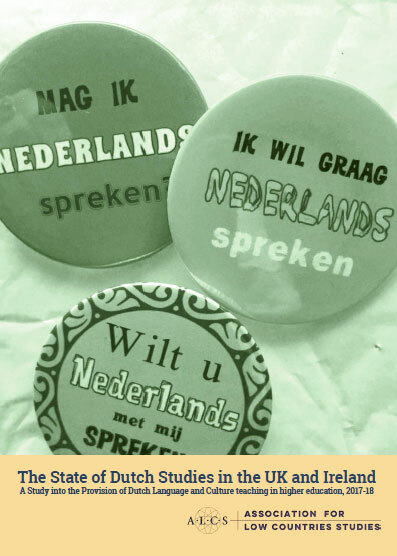 UCL University Press is continuing to produce excellent, open access scholarly works in the field of Low Countries Studies. 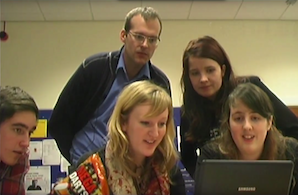 Two recent publications may be of particular interest to members of ALCS. Jane Fenoulhet and Lesley Gilbert’s edited volume Narratives of Low Countries History and Culture: Reframing the Past explores the role of the past in Dutch literature and culture and how it also shapes the present and future. 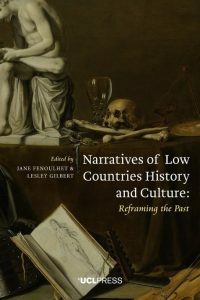 With topics ranging from myth an ideological politics to the 17th-century amusement park, this exciting volume provides new perspectives on the Golden Age and Dutch and Flemish literary history. Nick Piercey’s monograph Four Histories about Early Dutch Football 1910-1920 is similarly wide-ranging in its exploration of football in the cultural, social and political life of the Netherlands, uncovering remarkable stories of the beautiful game and using them to draw wider conclusions about social life in the 20th century. 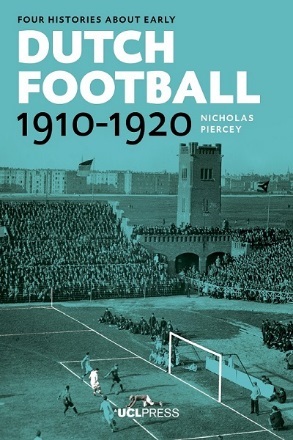 Piercey’s experimental historiographical approach and dexterous use of primary sources yield a fascinating and innovative study of sport culture which has implications for understanding of social relationships far beyond football and into the present day. Both books are available to read free of charge from UCL University Press.